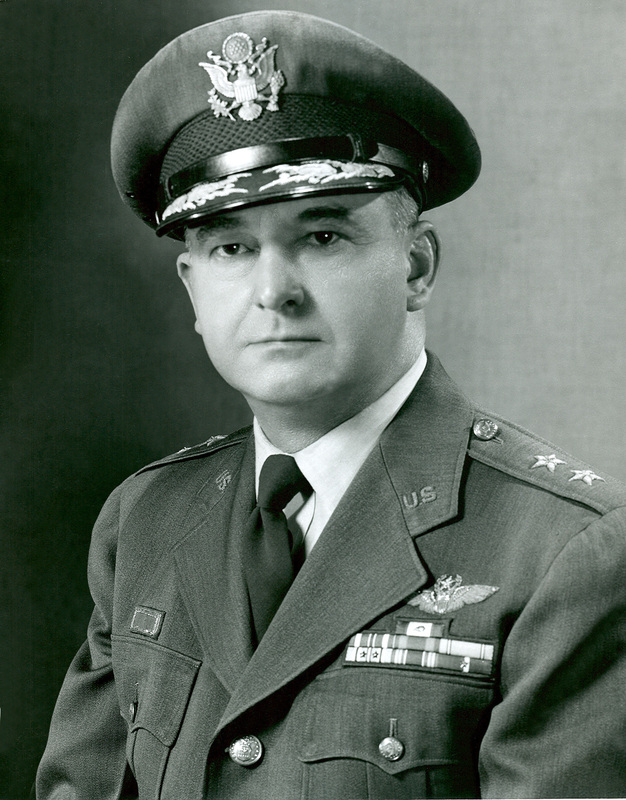 The Pacific War Online Encyclopedia: Hutchinson, Donald R.
"Fighter Hutch" Hutchinson commanded fighter formations until February 1944, when he took command of 310 Bombardment Wing. He was described as a "quiet spoken man" in his Air Force biography. Leaves active duty. Works for Dredging Division, Panama Canal Zone. Receives regular commission and returns to active duty. 24 Pursuit Squadron.